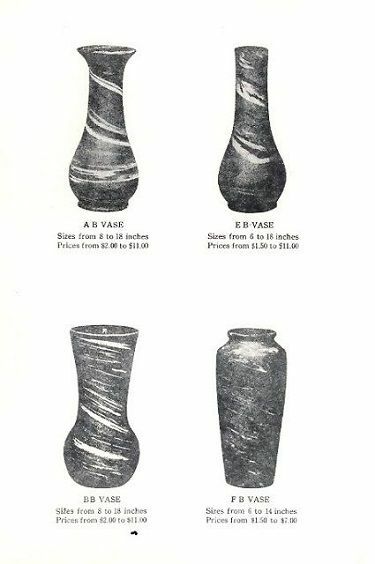 Niloak Pottery produced art ceramics in Benton, Arkansas from 1910 through 1947. 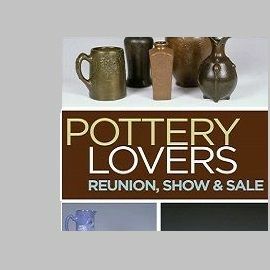 The Niloak Pottery began making arts and crafts ceramics in 1910 as the Eagle Pottery Company. 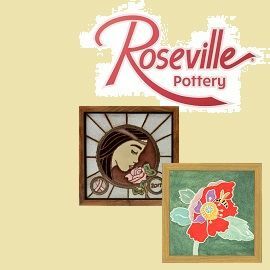 They are best known for the "Mission Swirl" line, a marble neriage style. 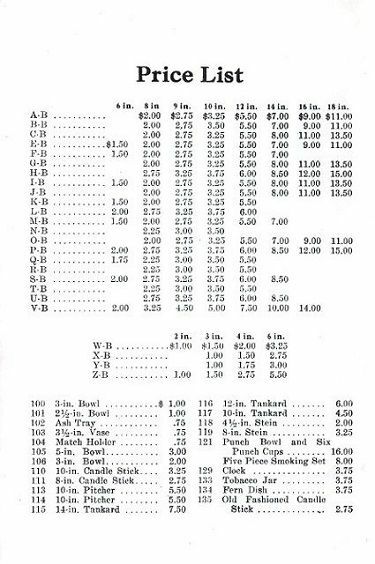 Niloak also produced castware from molds, mostly planters and vases until they went bankrupt in 1947. 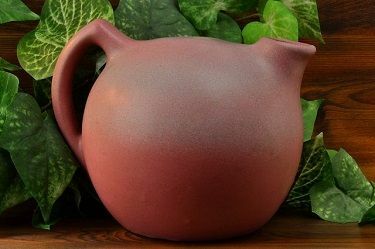 As the premiere manufacturer of art pottery in Arkansas, vintage Niloak Pottery is highly collectible, especially to those who enjoy the mission swirl line. 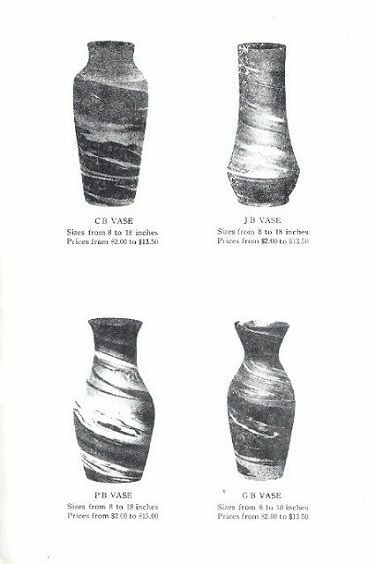 These pieces fit perfectly with a prairie-style decorative scheme, and the prices are average when compared to many other period potteries. The wide range of clay earth-tone combinations allow decorators to fit almost any color pallette, especially when utilizing the simpler forms. How was Mission Swirl Made? Originally, the Mission Swirl was made from three naturally-colored local clays: Cream, Brown, and Gray. By adding chemicals to clay batches, the other colors (Red, White, and Blue) were created. 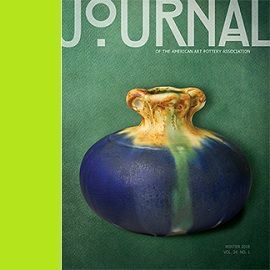 The various colored clays were pressed together, and then sliced with a wire into blocks for shaping with a jig. Later, the process was refined by pressing the blocks into molds to facilitate higher production requirements. This process was known for centuries in Japan as both Neriage and Nerikomi. 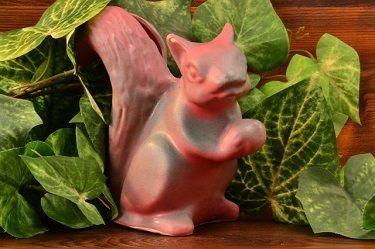 The first known examples of mission swirl in America was sold in 1906 by the Ouachita Pottery of Hot Springs, Arkansas. 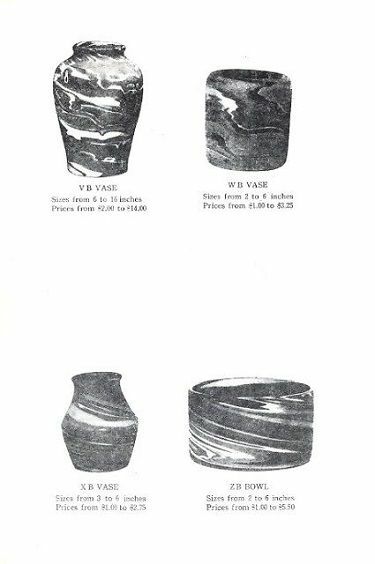 From 1906 until 1911 the company was known as Eagle Pottery Company, selling Niloak-style swirl beginning in 1910. 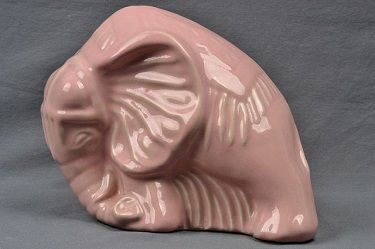 From 1931 to 1937, Niloak began producing Hywood Pottery, first as hand-thrown simple pieces but later from molded forms. 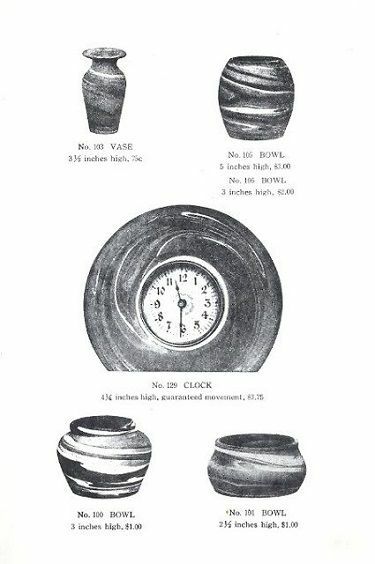 Beginning in 1943, most of the production shifted away from commercial and art pottery to wartime supplies for troops. 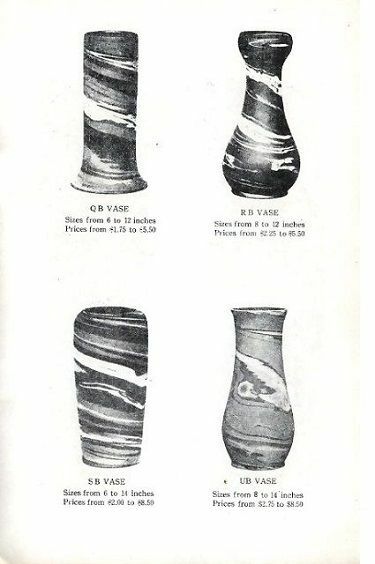 Niloak began marking their pottery in 1910. Here are some examples. Learn about the most popular Niloak signature line, the famous mission swirl. 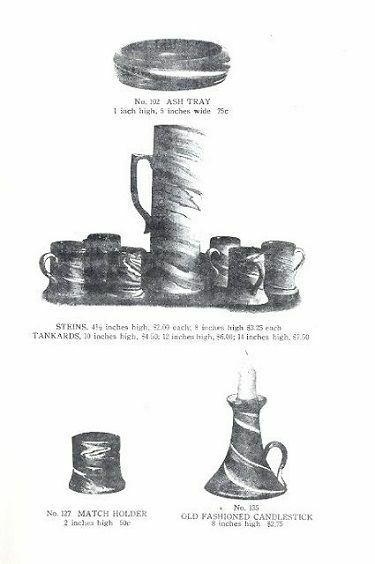 Like most potteries, Niloak produced a wide range of novelty castware. 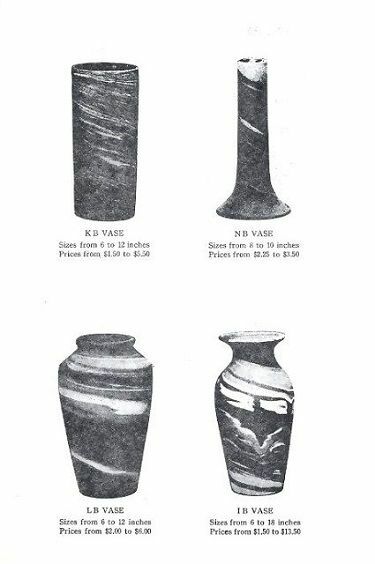 Niloak produced many miniature vases, pitchers, and ewers. 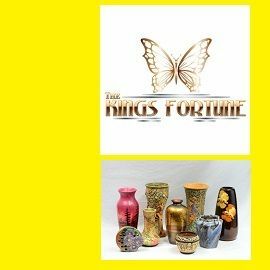 Visit The Kings Fortune for a wide selection of authentic vintage Niloak art pottery. We offer competitive prices with fast and secure shipping! Serving collectors and decorators alike since 2012.